It’s the time of year to gather around with your friends and family over yummy treats, classic movies, warm meals and happy conversations! It also means you’re going to probably be hosting quite a few get togethers! 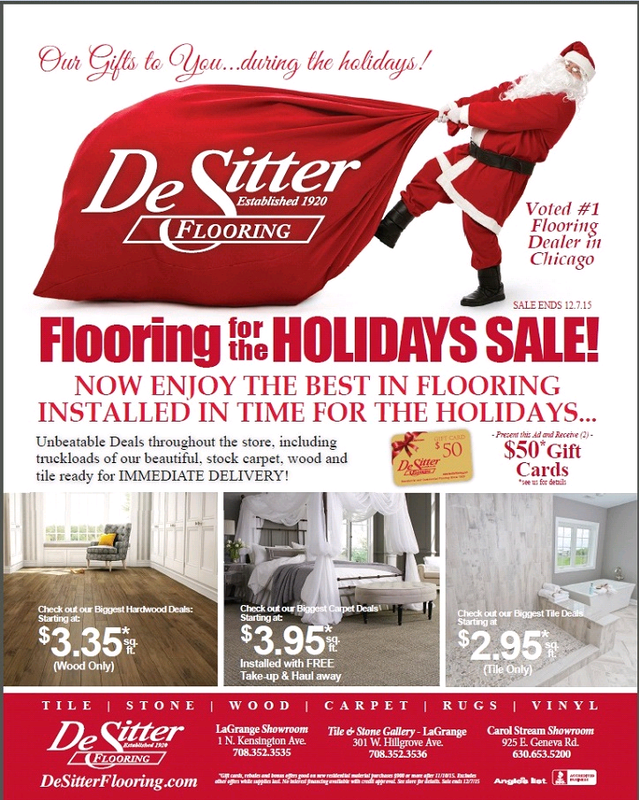 Why not take advantage of our Holiday Sale and not only get the flooring of your dreams but also show it off a little at one of the best times of the year! Not sure what type of flooring is the best fit for you and your family in your home? We can help! 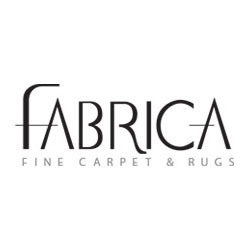 We have very knowledgeable and experienced sales associates that will work side by side with you to determine what is best for you all while sticking within your budget and help you pick your dream flooring! Not sure what your favorite type is and nervous about the costs associated with that particular type? No need to worry! During our Holiday Sale, we have amazing deals on all types of flooring and are sure to find one that will bring you happiness and comfort into your home. As our gift to you during this Holiday Season, we will give you (2) $50 Gift Cards for your purchase AND also offer special perks, such as FREE Take-Up and Haul Away for carpet jobs!! Tis the season to give to others but we make it easy to splurge on yourself a bit too with our GREAT Holiday SALES! Picture opening gifts while sitting on New, Soft and Luxurious Carpeting! Or how about stepping onto cushiony carpet right after waking up in the morning. Let’s not forget the options we have for bathrooms and kitchens. We make it possible to give yourself the best gift: beautiful flooring for your home!